The Stridsvagn (Battle Chariot) 103 was a truly radical AFV design, introduced by the Swedish Army in the mid 1960s to replace their Centurion MBTs. Optimised for defensive combat operations, the tank had an exceptionally low profile and compact overall dimensions, due to its lack of a main gun turret. A sensitive hydraulic suspension and steering system allowed the fixed hull-mounted 105mm gun to be aimed by traversing, raising or lowering the entire tank hull. Powered by a Rolls Royce K60 diesel for normal travel, with an auxiliary Boeing gas turbine providing extra dash power when needed, its ammunition auto-loader allowed a crew of only two, with a third rearward facing driver permitting the tank to proceed at equal speed in either direction. A large integral flotation screen allowed it to cross rivers and lakes, whilst toughened steel bar armour on the sides and front was fitted to defeat contemporary armour defeating ammunition. S-tanks saw several updates and remained in front-line service until the late 1990s, when they were finally replaced by the Strv-122 Leopard 2. The T-62 was an up-gunned development of the T-55, entering service in 1961 as a counter to advanced western tanks such as the Centurion. 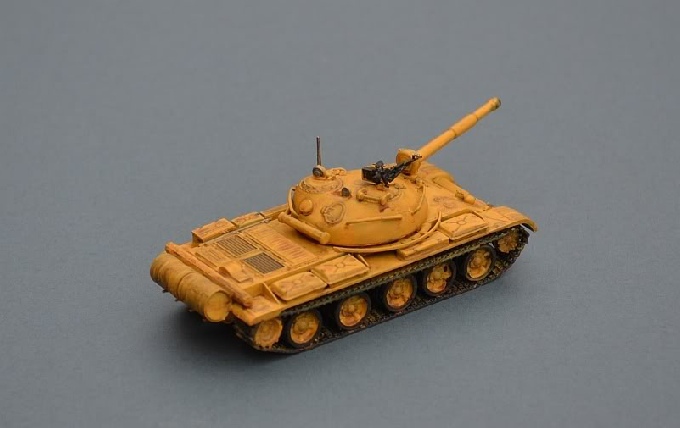 Difficult and expensive to build, it fell from favour when new ammunition for the T-55 regained its effectiveness. Production ended in 1975, but it remains in widespread service around the world. Iraq acquired a total of 2,850 T-62s, with the final 500 used (and largely destroyed) during the second Gulf War. 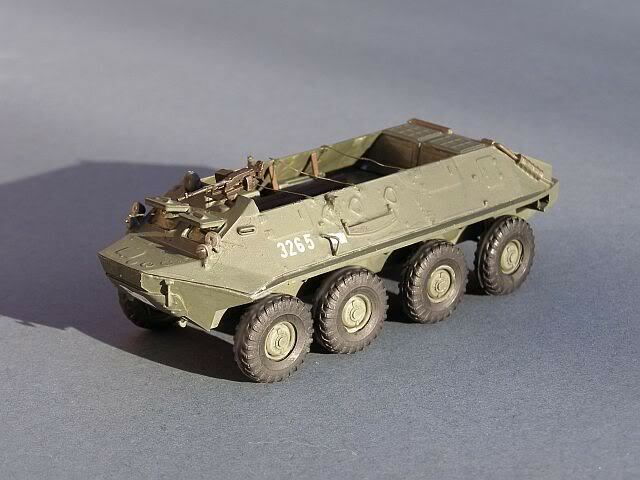 The BTR60 series APC was the mainstay of Soviet forces during the early part of the Cold War. This early version has an open roof, a major disadvantage that was rectified in later versions. Equipped with a water jet propulsion system and twin petrol engines driving separate pairs of road wheels, the vehicle was used as an amphibious assault craft by the Soviet Naval Infantry (Marines) as well as the Red Army. I love the brutish look of this enormous vehicle; apparently the Urals 4320 is the current "standard" large truck in Russia. 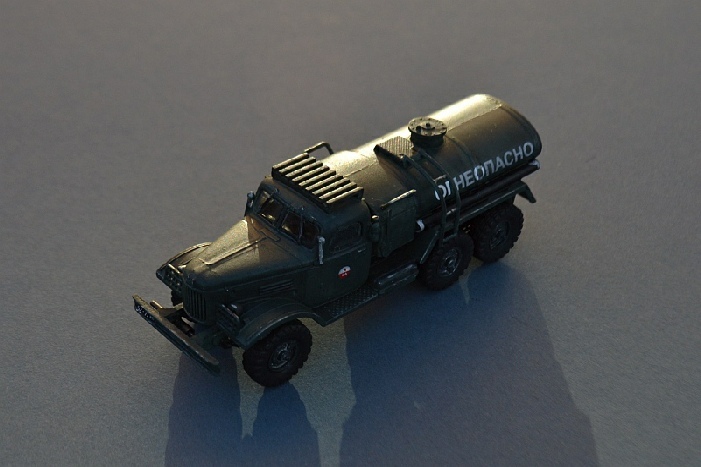 Its excellent ground clearance and powerful V8 or V6 Diesel engines mean that it has seen widespread use in the Russian (and associated) military since the early 1980s, in a range of body styles. 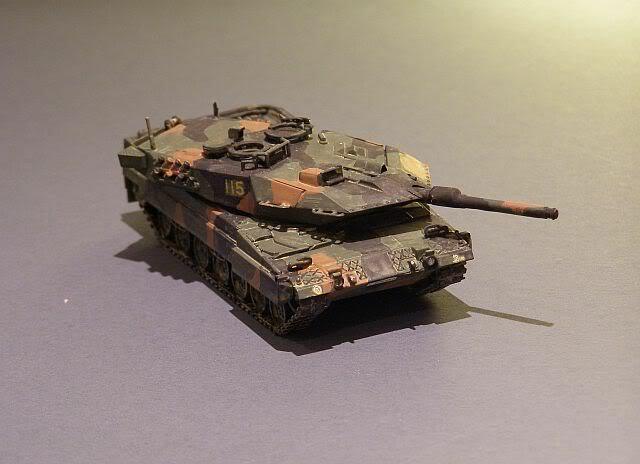 The Leopard 2 is the current MBT fielded by many European nations, plus Canada. Danish and Canadian vehicles are deployed in Afghanistan, where they have proved highly successful, despite the tank-unfriendly terrain and tactical situation. 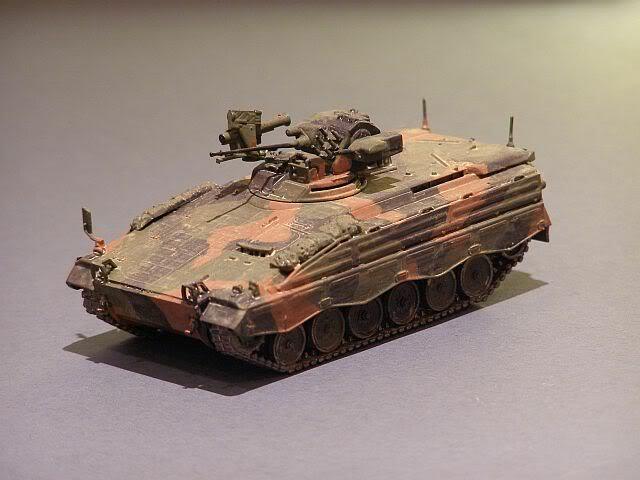 The current Leopard arose from a joint US-West German project to build a state of the art tank. 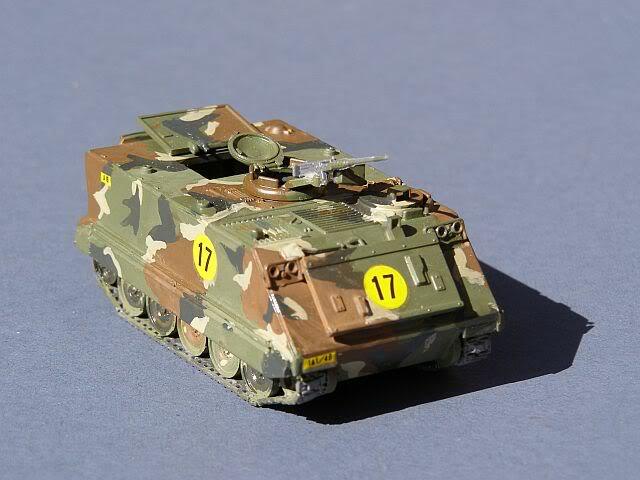 Although this project folded, the 2 sides went on to build the Abrams and Leopard instead. The German tank is well suited to European operating conditions and until the 2nd Gulf War was widely considered to be the best MBT available. However, the outstanding combat performance of the Abrams, and more unexpectedly, the British Challenger 2 mean that the "Top MBT" title is now less clear. 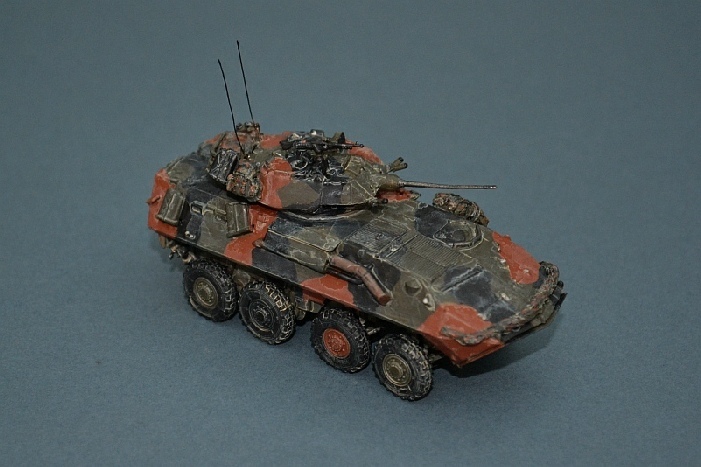 The German Marder was designed to travel with the Leopard Tank, providing protected and fast transport for Bundeswehr troops. It has seen several upgrades since its introduction, including the current remote weapons station. 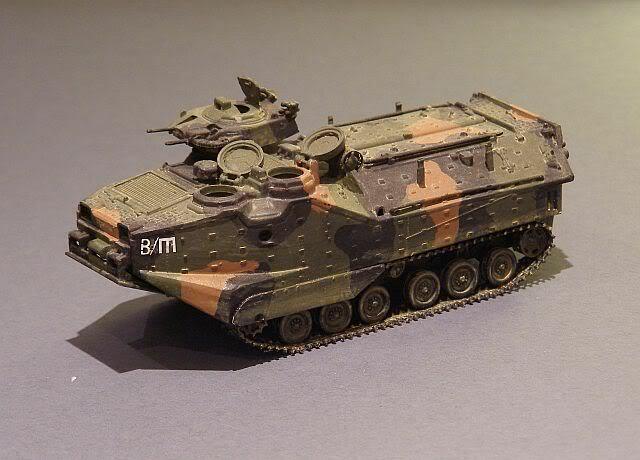 FMC's M113 is one of the most widely used AFVs across the world, and continues to be refurbished to meet the needs of the 21st Century. Bizarrely, FMC, the company that produced and designed the 113, is the Food Machinery Corporation! The AAVP-7 is the most recent in a long line of vehicles designed to allow the US Marines to conduct opposed amphibious landings. 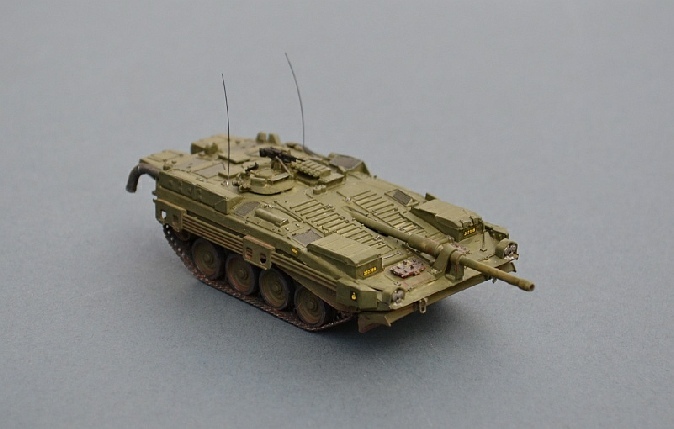 This version is one of those recently refurbished by BAE SYSTEMS Land Systems to an as-new standard, including attachment points for add-on armour and a new, more heavily armed turret. All I can say is that it must take a great deal of faith to drive one of these off the ramp of a landing ship into the deep sea! The Oshkosh M977 Heavy Expanded Mobility Tactical Truck is widely used by the US Army in logistic roles. Capable of carrying over 10 tonnes of ammunition or other loads, it has also formed the basis for several specialist conversions including a launch vehicle for Patriot missiles and as a platform for a Phalanx anti- rocket/mortar defence mounting. The Stryker is a wheeled armoured infantry vehicle in US service. 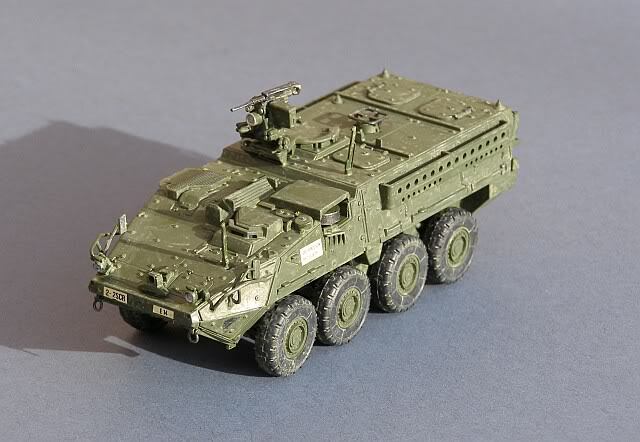 It is based on the Canadian LAV series of vehicles, which in turn are based on the widely used Swiss Mowag Piranha vehicle. 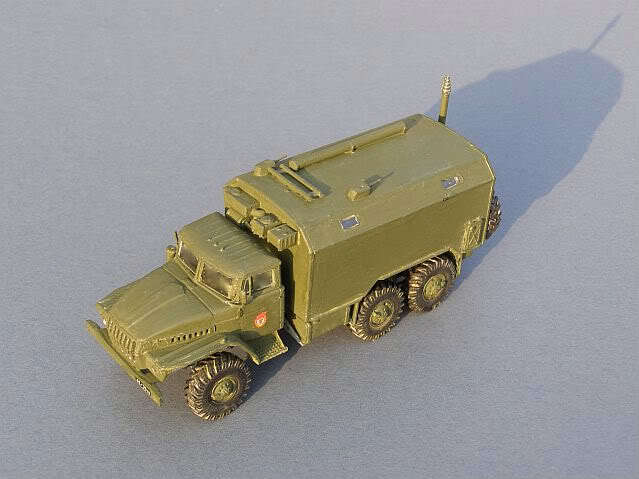 The Zil 157 truck was a mainstay of Warsaw Pact military forces in the late 1950s and 1960s, seeing use in a wide range of applications as well as licence production in China as the CA30. 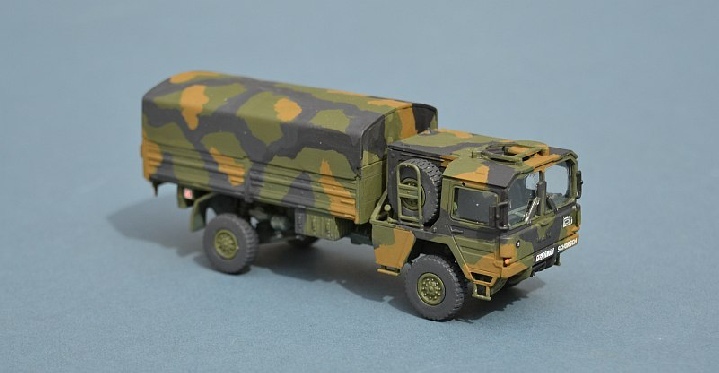 The MAN Mil series of military trucks was developed in the 1970s for the West German army. 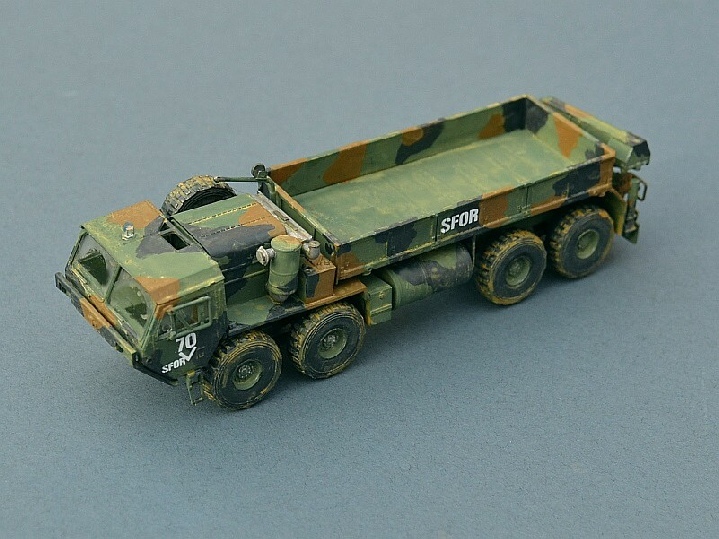 Available as 4x4, 6x6 or 8x8 versions, they possessed excellent off-road mobility and were used in a variety of specialist roles by all branches of the german military, including as weapons systems platforms for the Roland, Patriot and Pershing II missiles, as well as their intended logistic role. Over 9,000 of this series were produced, with many undergoing refurbishment and life extension during the 1990s. A modular armour protection system and cab is also available for use in high threat areas such as Afghanistan.